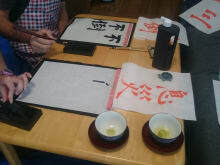 I am a shodo (Japanese calligraphy) artist and I can create various types of shodo works with you. 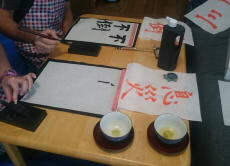 Shall we create an art work and enjoy Japanese traditional art together? I will help you learn anything you want to know about calligraphy!